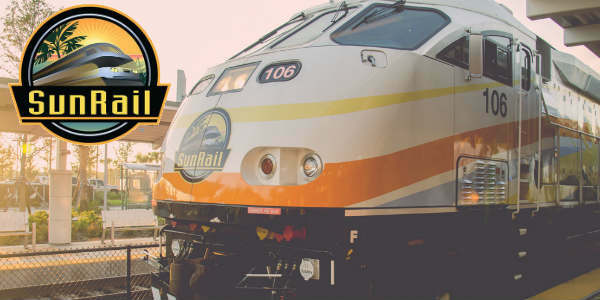 SunRail’s new Southern Expansion is set to open the end of this month, with four new stops, and in celebration of this major milestone, SunRail is offering a “First 50 Free” promotion. 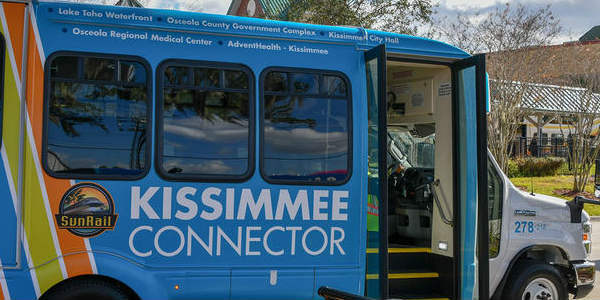 Whether you’re a SunRail daily rider or a once in a while rider, if you travels take you past the Winter Park stop, several area businesses want to offer you discounts through the summer. Promotions include free admission to the Morse Museum of American Art, free food at 310 Park South and Blu, and percentages off purchases at various other businesses. These promotional discounts will run through September 30, 2014, and you must have a valid SunRail ticket for that day. For a complete list of available discounts, visit experienceparkavenue.com. The city of Winter Park will be hosting a SunRail Train ribbon cutting ceremony with a Radio Disney concert on Saturday, September 21. It takes place at Central Park (251 S. Park Ave), and runs from 4pm to 8pm. The Radio Disney concert features Jack Skuller and Elle Winter, and it is free to attend. During the event, the new SunRail trains will also be on display, and there will be a ribbon cutting ceremony.